Home » Posts Tagged "supermodels"
Yet another new John Sahag album, just up. 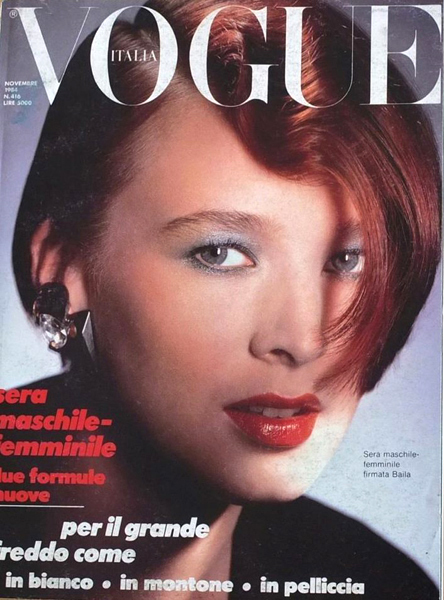 This one features mostly supermodels or superstars in editorials, mainly from the 70s and 80s. And most are covers and pages from all the Vogues, which was not planned, but time has revealed, with the help of Lori Bermani who worked from the heart to help research this great album, that Sahag did a lot of interesting hair for the Vogues.